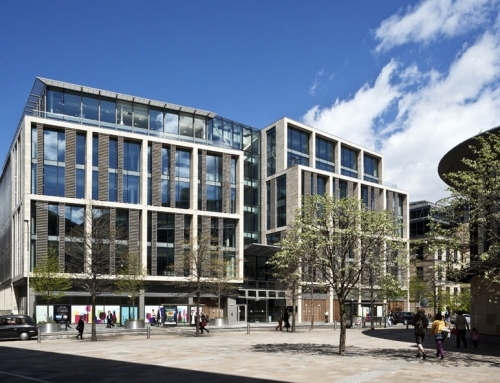 The development of a multi-million-pound office and retail project in Edinburgh has moved a step closer with the appointment of the main contractor McLaughlin & Harvey. 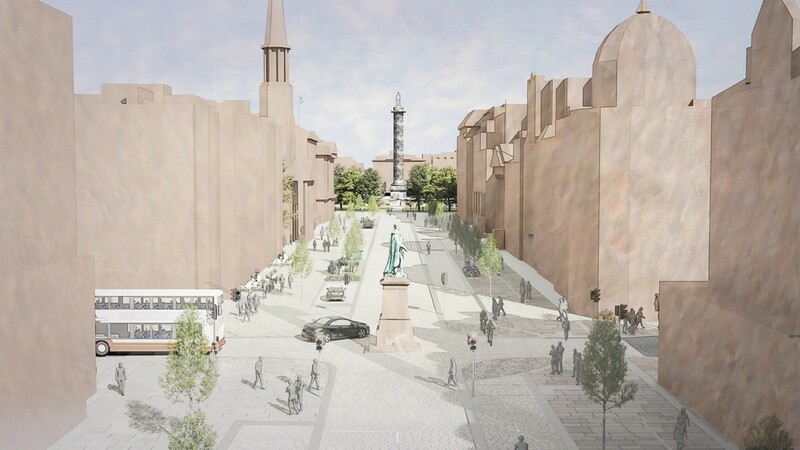 The £12 million construction phase of 2 Semple Street in the Capital’s Exchange district will start on 4 July and is scheduled for completion by the end of January 2018. 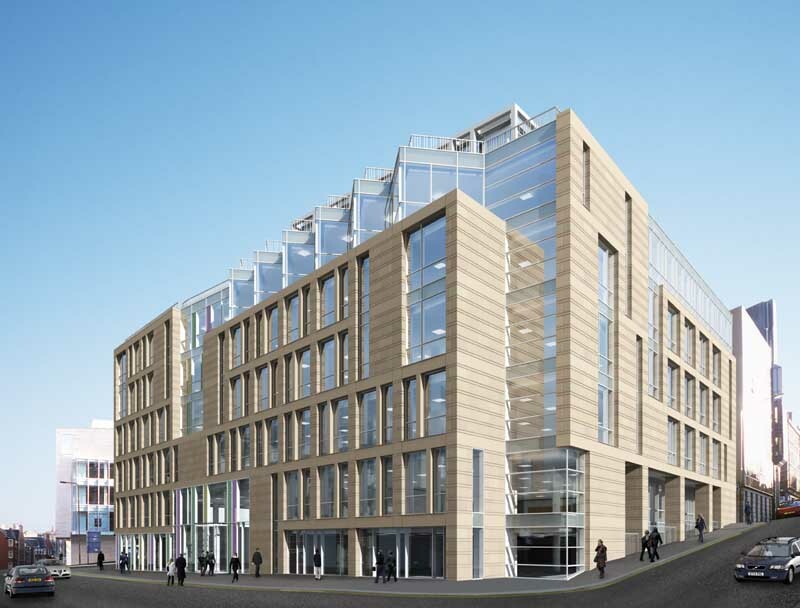 McLaughlin & Harvey, one of the UK’s most respected building and civil engineering companies, won the contract for the 64,000 sq ft project in a competitive tender and will be responsible for bringing to fruition the latest addition to Edinburgh’s Grade A business accommodation. 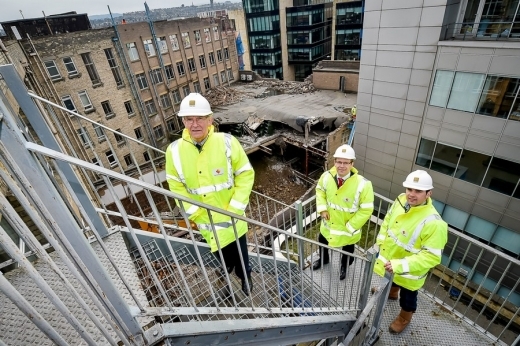 Developers GSS Developments Ltd (GSS) believe a firm completion date, and certainty of delivery founded on a 50-year relationship with the Bank of Scotland, will be strong factors in attracting potential tenants to the five-floor development which will accommodate up to 350 staff. 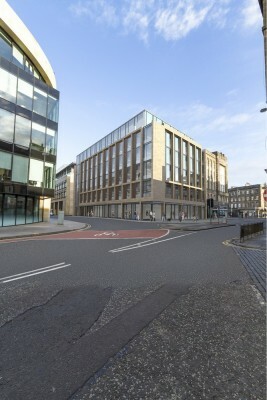 GSS Developments director Paul Stevenson, said: “For growing companies looking to secure modern energy efficient ‘best in class’ office space in the centre of Edinburgh’s increasingly vibrant Exchange business district, 2 Semple Street provides occupiers with unrivalled quality alongside certainty of delivery. 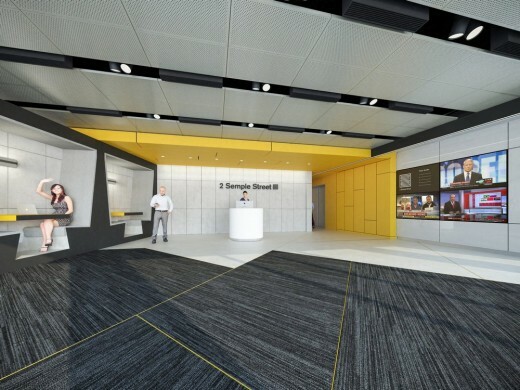 The 2 Semple Street project is one of the last gap sites in the Exchange area which can be developed to provide Grade A office accommodation. 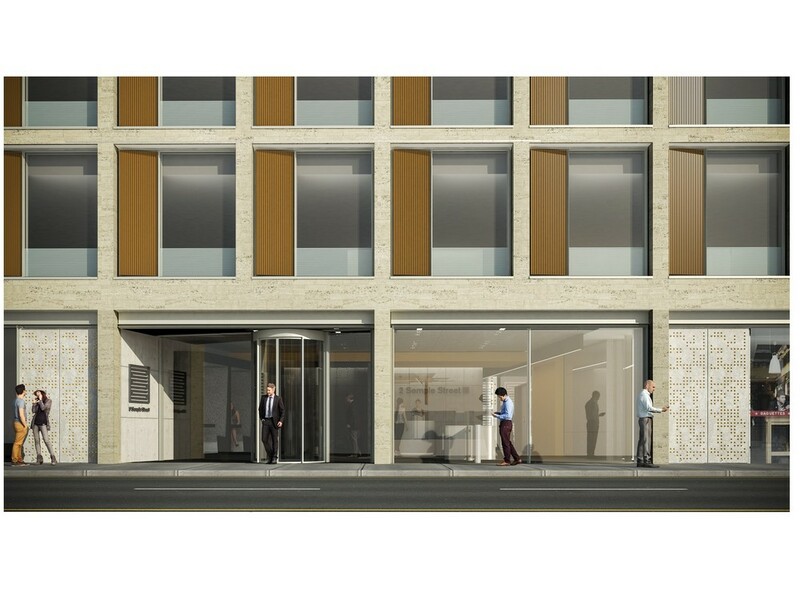 Either side of the main office core on the ground floor will be two retail units amounting to 11,000 sq ft, with the main retail unit fronting Lothian Road. 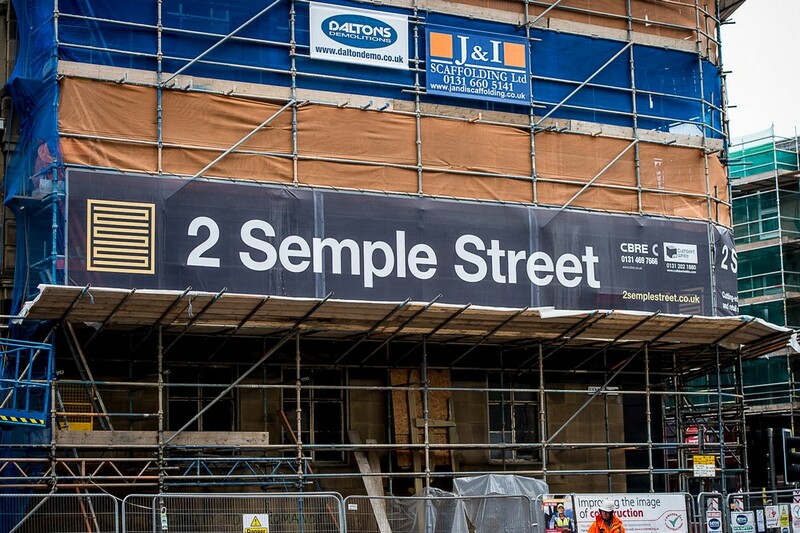 Joint agents for 2 Semple Street are Angela Lowe of CBRE and Chris Cuthbert of CuthbertWhite. 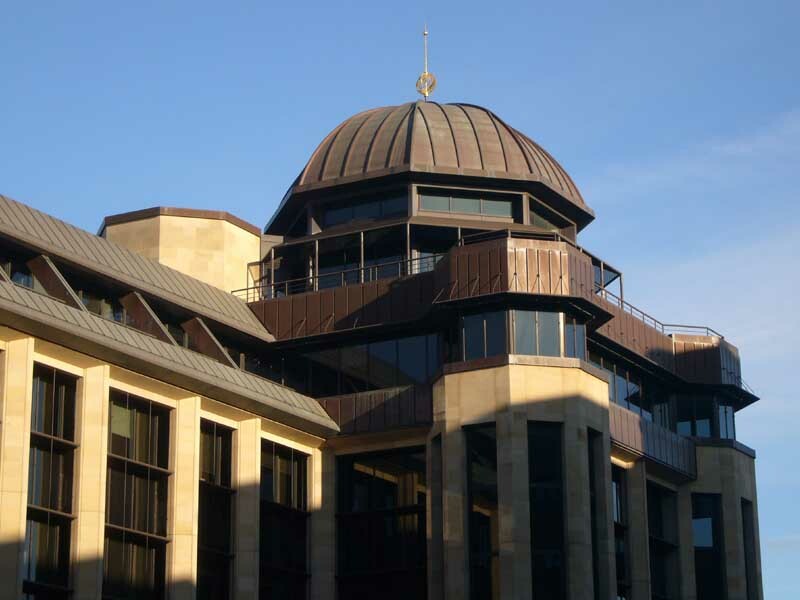 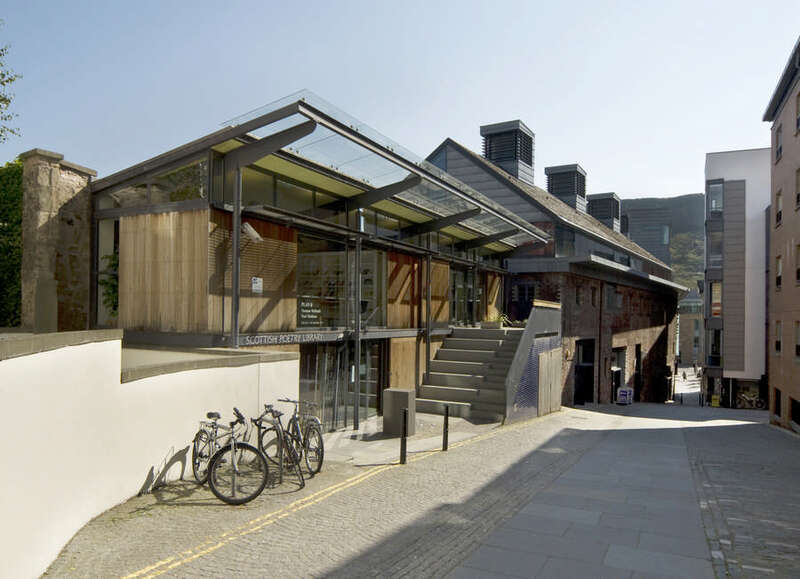 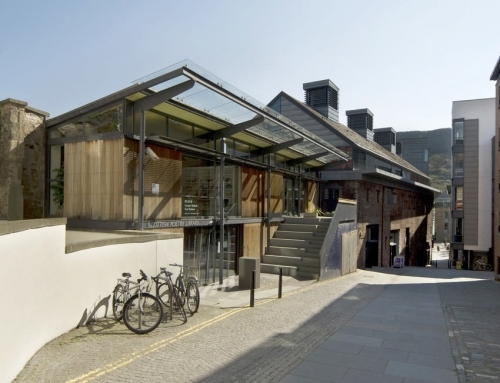 GSS Developments Ltd is a well-established Aberdeen and Edinburgh based commercial development and investment company with significant property portfolio of more than £70 million of assets. The Company is a privately owned by the Stevenson family and is run by George, Tim and Paul Stevenson. 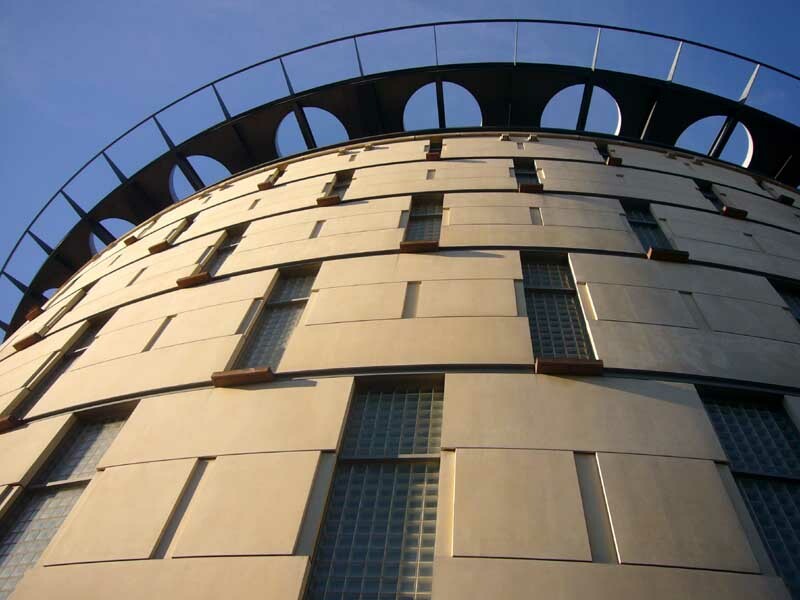 GSS Developments have an enviable track record of delivering for national and international occupiers. 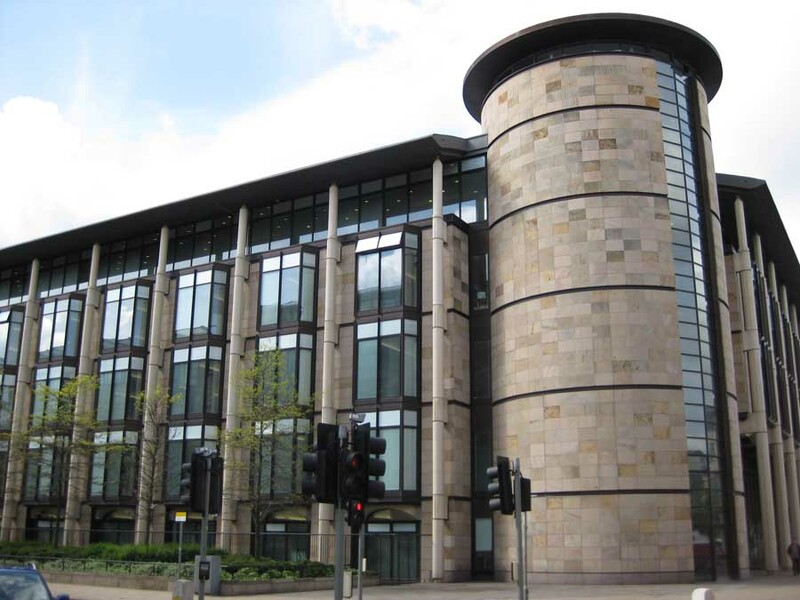 The Stevenson family are also owner and developer of one of Aberdeen’s largest and most successful business parks to be opened in the last decade, ABZ Business Park. 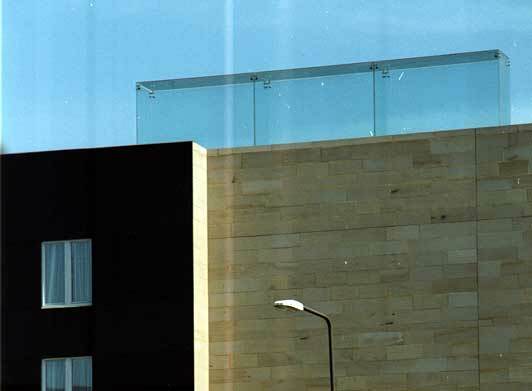 ABZ comprises of 80 acres and one million square feet of commercial buildings with a GDV in the region of £120 million. 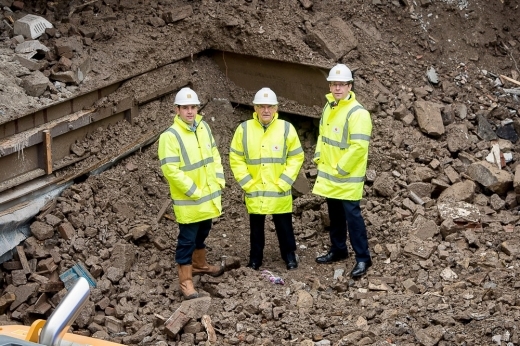 To date they have speculatively developed over £35 million of infrastructure and buildings at ABZ. 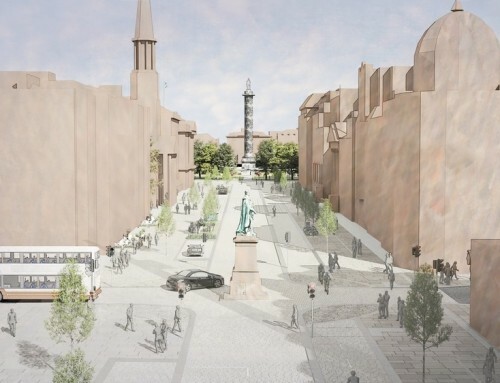 GSS Developments have a strong banking relationship with Bank of Scotland, who have been their bankers since inception, and funding for delivery of this project speculatively has been agreed with Bank of Scotland. 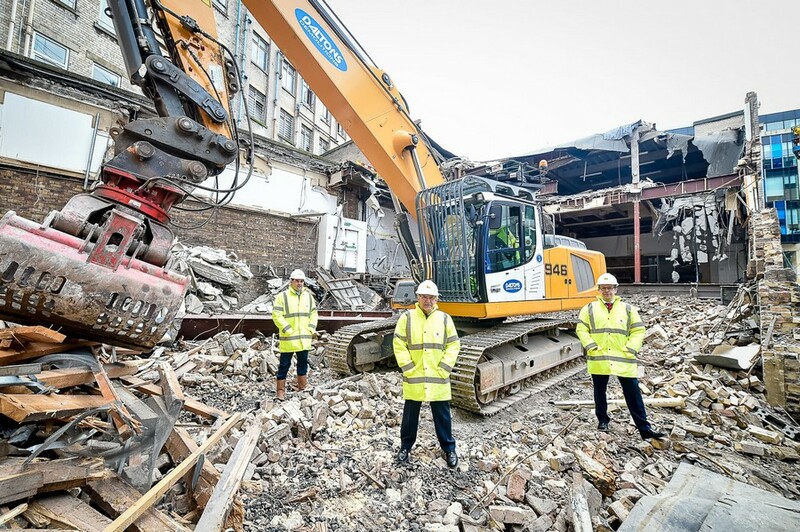 Work has started on a £24 million development in Edinburgh’s vibrant Exchange district which will provide 35,000 sq ft of office space and 11,000 sq ft of ground floor retail units. 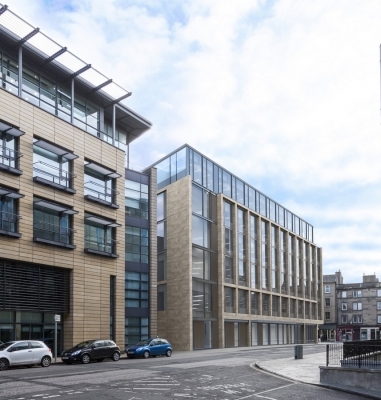 GSS Developments Ltd (GSS) believe 2 Semple Street will be in high demand from blue-chip companies looking for Grade A accommodation in Edinburgh’s premier business area. 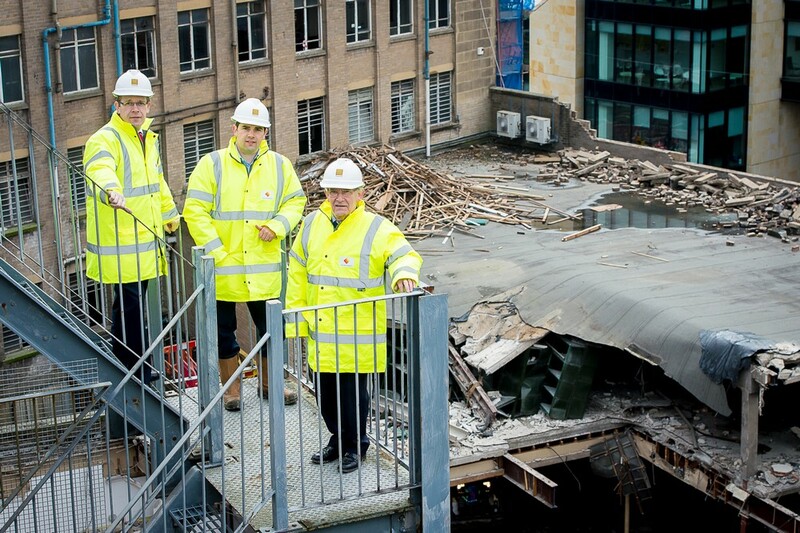 With strong financial backing and an almost 50-year relationship with Bank of Scotland, GSS said certainty of deliverability and a firm completion date of January 2018 will be prime factors in attracting corporate tenants for the fully-funded speculative project. 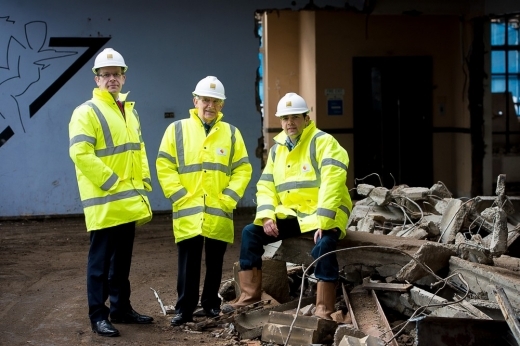 The site was acquired last year from Aberdeen Asset Management and with demolition work of the existing building underway, the main contractors will be appointed by the middle of April, with construction due to begin early June. 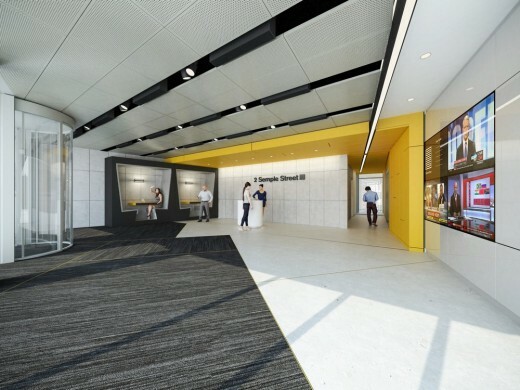 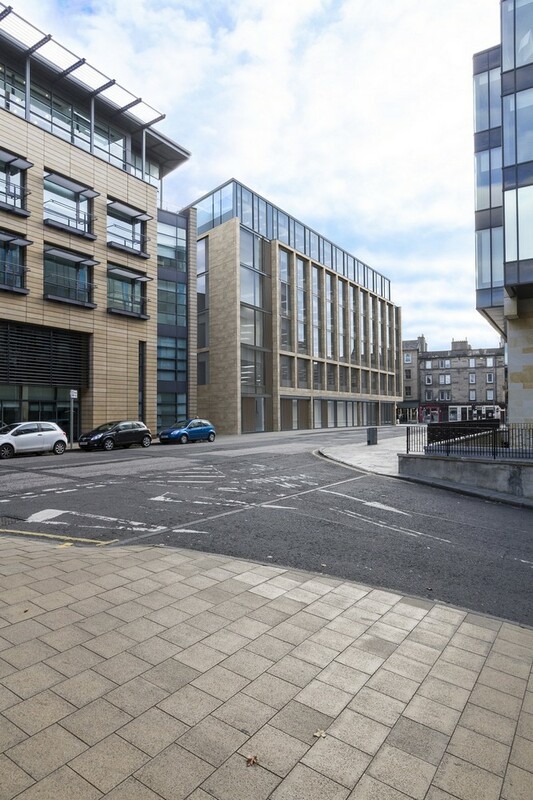 It is expected the office space over five floors could accommodate up to 350 employees and may attract the attention of accountancy and legal firms or Edinburgh’s vibrant technology sector. 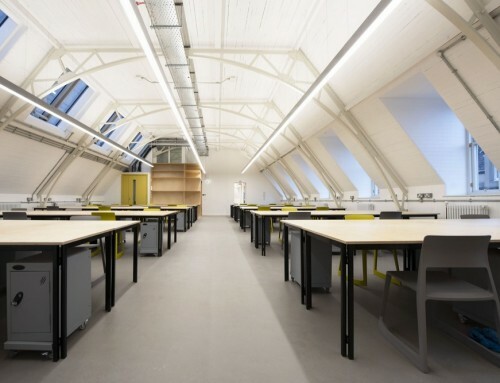 The retail space is divided in to a 7,500 sq ft unit fronting Lothian Road and a dividable 3,000 sq ft unit on Fountainbridge. 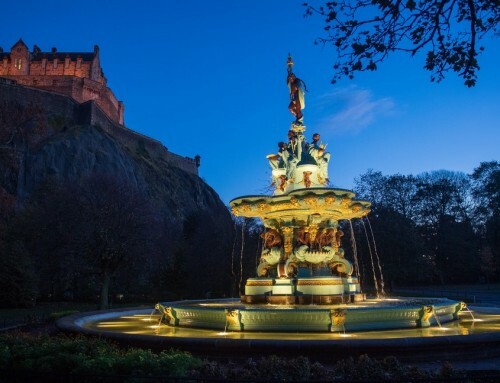 With five floors of the highest quality of office space above, benefiting from views of Edinburgh Castle, strong demand is expected. GSS Developments director Paul Stevenson, said: “Currently there are no available new build Grade A office developments coming out of the ground in central Edinburgh, therefore the strong appeal for potential tenants at 2 Semple Street is the absolute certainty on delivery and quality of product. 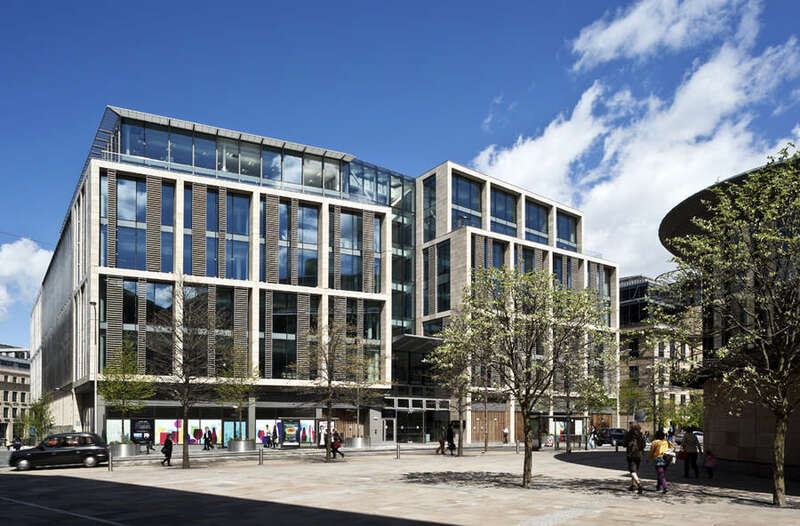 With a number of well-known occupier lease expiries in 2018, this delivery certainty allows us to discuss with confidence definite completion and move-in dates with occupiers. Joint agents for 2 Semple Street are Chris Cuthbert of CuthbertWhite and Angela Lowe of CBRE.